2005. 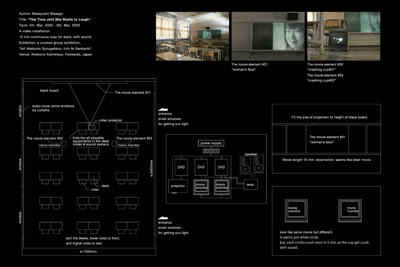 A video installation. 15 min continuous loop for each, with sound.